Youth Center of Epirus took part in international youth exchange project “GPS- Green Power Support” in Egervolgye youth camp in Hungary from 8th until 17th of July, 2013. 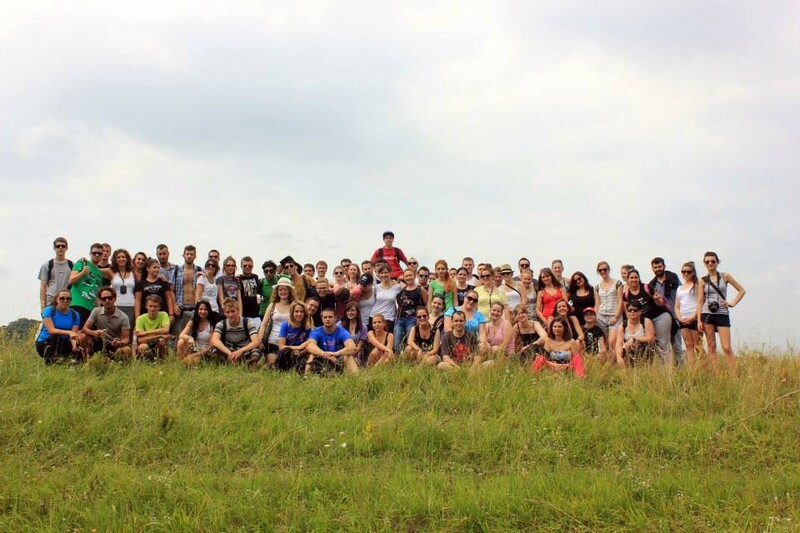 The youth exchange lasted for 9 days and there were totally 42 participants – from Greece, Hungary, Italy, Spain, Latvia, Poland and Slovakia. 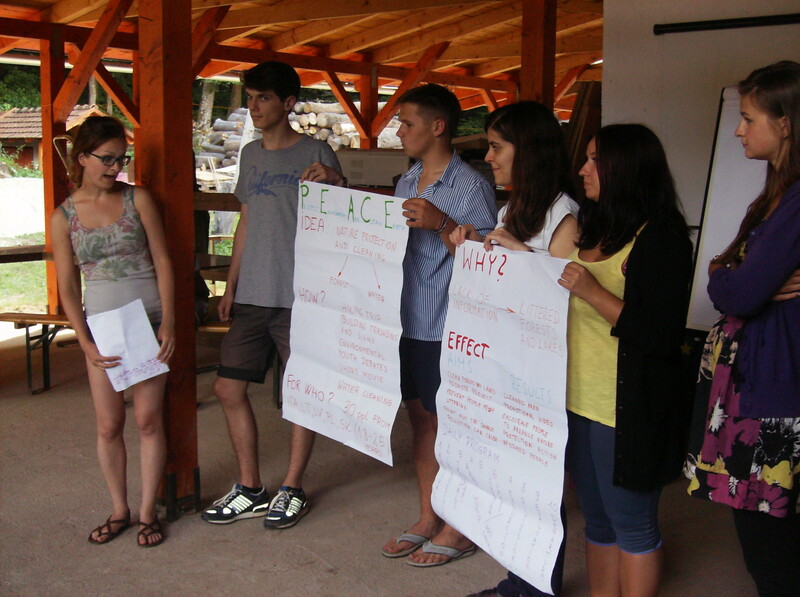 Team of Youth Center of Epirus prepared and sent 6 participants from Greece to take part in this project. Main aim of the youth exchange was to popularize the importance of physical activities, tolerance and acceptance among young people, so main activities were focused on the movement and outside activities, as well as there were going on many mini-projects related to the topic of the youth exchange. 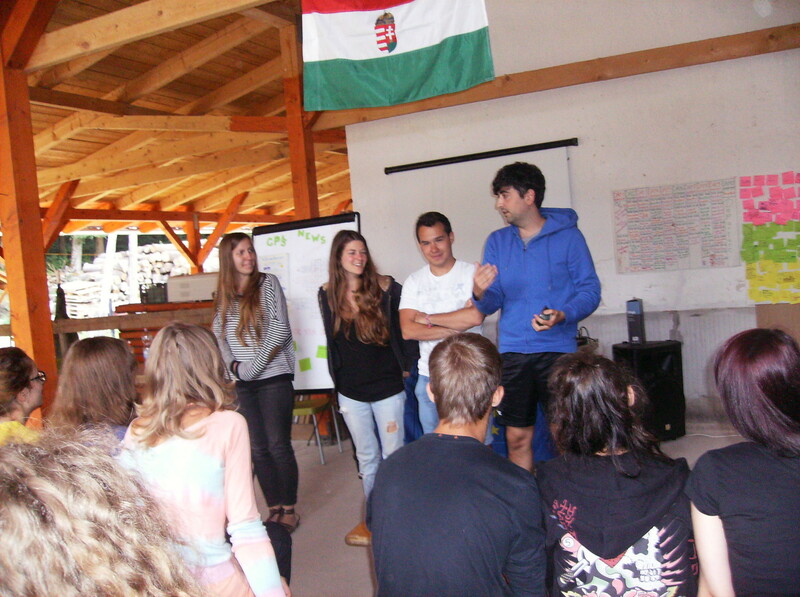 Participants had a chance to share their views, experiences, take part in trips, workshops, debates, brainstormings and group works related to the main topic of the exchange. 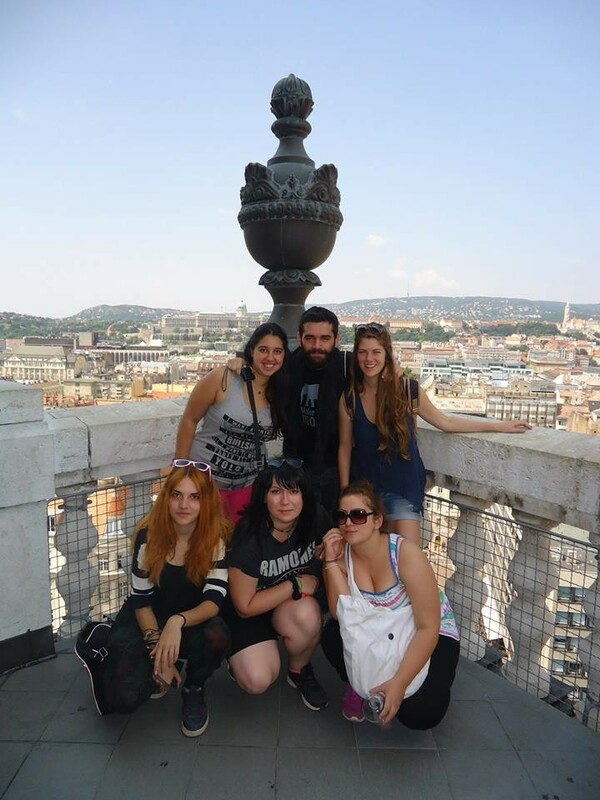 All working methods were supporting non-formal and informal learning of participants. As usually in such projects, Greek team of participants also had a chance to prepare an attractive and creative presentation about Greece and to share their culture with other participants, while learning also about other cultures.